Armanino Consulting has teamed up with Microsoft and our sponsors to provide a full day’s worth of valuable courses on Microsoft Dynamics AX, GP and CRM. Registrants will be able to select from multiple learning tracks, or choose individual programs from our entire lineup. This is a great way to gain knowledge on the Dynamics software of your choice or to learn about the entire stack of Dynamics offerings, including add-on solutions. Stop by our booth in the expo area for more information on CRM solutions like Design Win, Sales Forecasting, Product Configurator and Partner Portals. 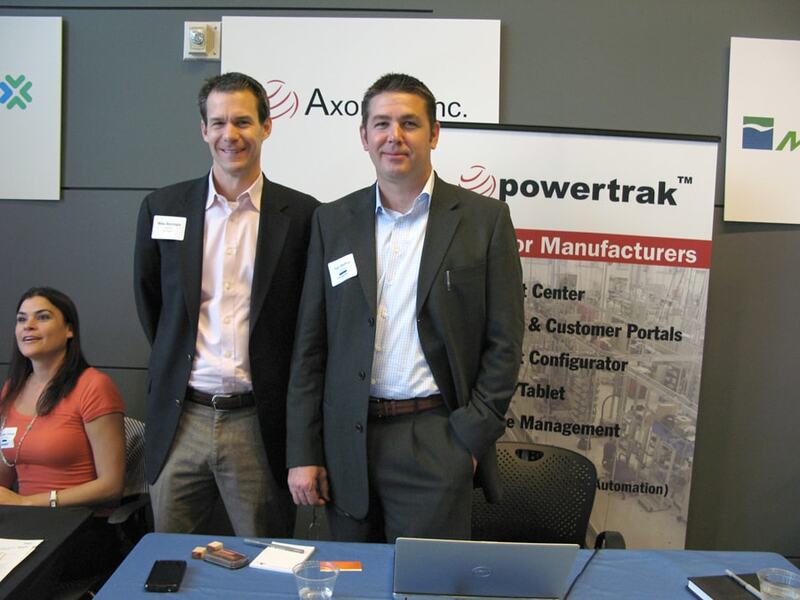 Find out how Powertrak streamlines the Design Win process for high tech companies and improve the sales and production forecasts. Your time is respected: We’ve created an informative, action-packed day of professional development. Customize your learning experience: You can select a single solution track of presentations, or hand-pick sessions across the platforms to fit your needs. Network: This is an exclusive event for Armanino Consulting Dynamics customers spanning multiple industries. You’ll have the chance to share experiences and solutions with your colleagues. Hear an engaging keynote: Mike Ehrenberg will present an insider’s view of the Dynamics product roadmap. It’s FREE: Armanino Consulting, Microsoft and our sponsors created this complimentary day for you.